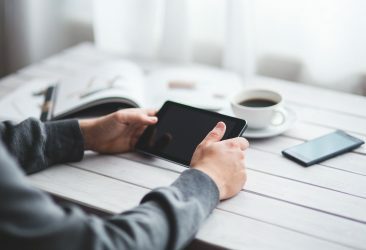 Inventory reporting may seem like a straightforward process, but there are a few simple steps that are often overlooked by both in-house inventory teams as well as independent inventory clerks. 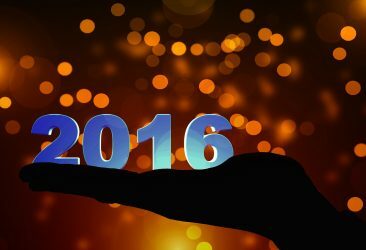 Here are just a few areas of property technology, or proptech, that really rocked the boat in 2016. 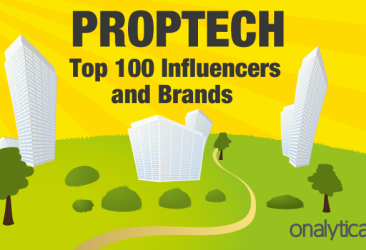 Imfuna, maker of property inventory and inspection software, has been named one of the Top 100 Proptech Brands by Onalytica.